A building frame made from steel is strong, straight and precise, won’t twist or warp over time and won’t catch fire. Steel is termite and borer proof, so it’s no wonder that steel is quickly growing in popularity. The key to a beautifully finished build is the way it starts, the frame is more than just another stage in the building process, it has a huge influence on the integrity of the home itself. 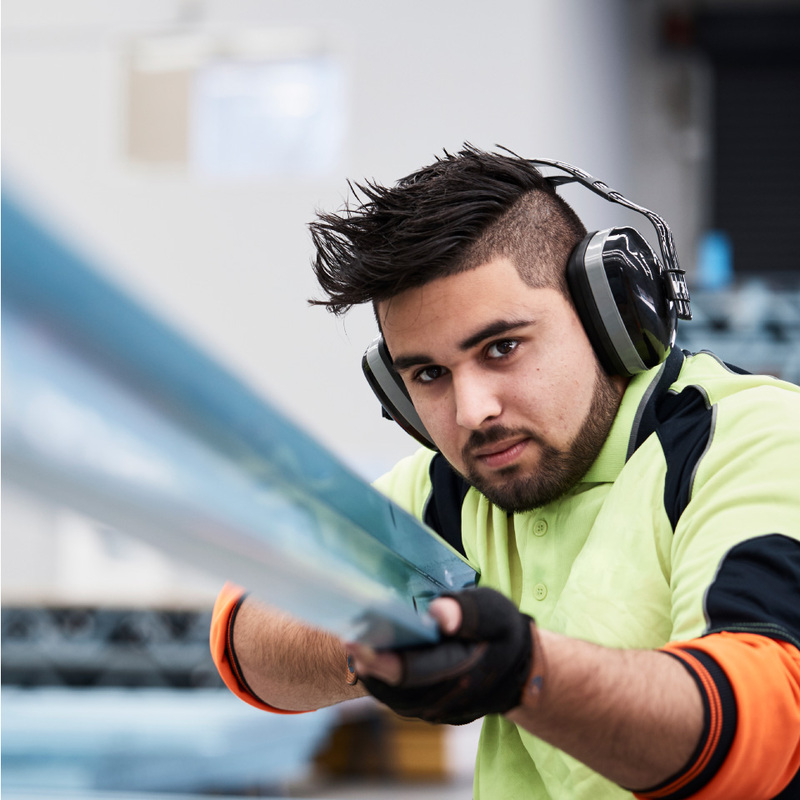 For a 21st century building solution, more and more tradies around Australia are skilling up on steel. Take your next project forward with confidence with frames made by Bretts using TRUECORE® steel. Precision engineered to exact specifications, we offer design flexibility, strength and accuracy. Light gauge steel frames and trusses are market proven in competitive volume residential housing projects. 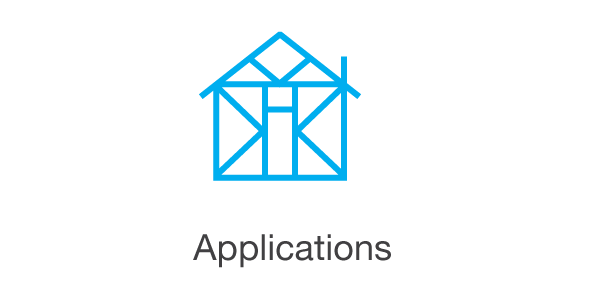 The technology has been used in residential applications in 80 countries, commonly used in low rise residential housing to five level apartment buildings. The light gauge steel framing technology has excellent commercial capabilities. The 140mm Panelised Fabrication System can build standalone light gauge steel structures up to 8 levels high. There is no height limitation when used for external building facades or internal walls of multi-storey buildings. Panelised fabrication system allows high speed manufacture of transportable and modular houses in factory environments. The technology is well proven offsite manufacturing for modular, transportable and bathroom pod markets. Lighter than other framing materials - no lifting equipment required on site, one person can easily carry a 5-metre fabricated panel. Call backs due to cracks are eliminated. Less scrap and waste (2% for steel vs. up to 20% for timber. No drying out period in wet weather, resulting in fewer delays. Efficient to work with and fast to install. 1. 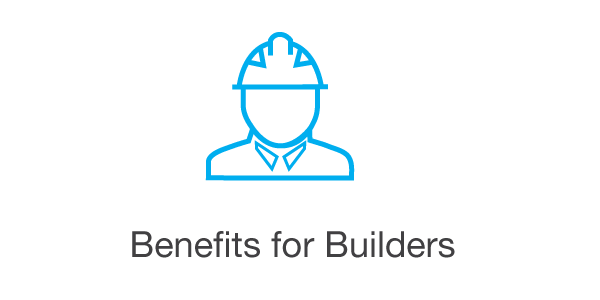 Are there on-site benefits for construction with Light Gauge Steel Framing Systems? 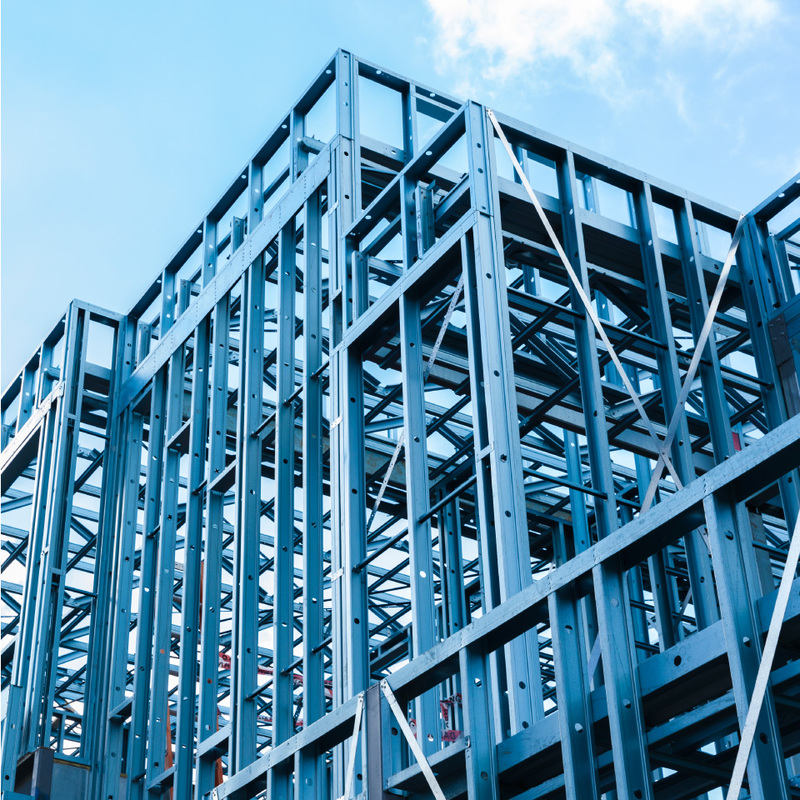 Steel frames are precision engineered, dimensionally accurate, straight and true (there is no need for frame straightening), and they arrive to site pre-fabricated and ready for installation. Builders and tradies have said they appreciate the lightweight nature of steel. And arriving to site pre-fabricated can improve on-site efficiency and also help to reduce on-site waste. 2. Are there on-site benefits for construction with Light Gauge Steel Framing Systems? 3. How do I know that steel frames will be strong enough? Steel is inherently strong, Bretts use TRUECORE® steel which meets the requirements of all relevant Australian Standards. Most modern systems use high tensile steel components and appropriate jointing methods, and are engineered to meet the relevant structural requirements of the National Construction Code. 4. How can I be assured that steel frames made by Bretts are good quality? 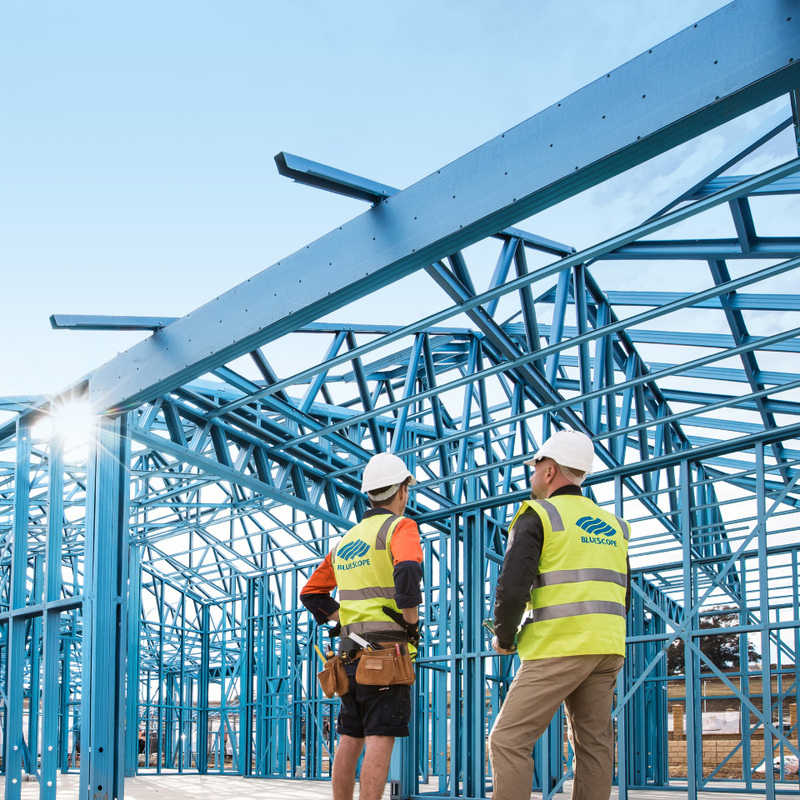 The frames manufactured by Bretts are roll formed from BlueScope TRUECORE® steel to strict tolerances which fully complies to all relevant Australian Standards. 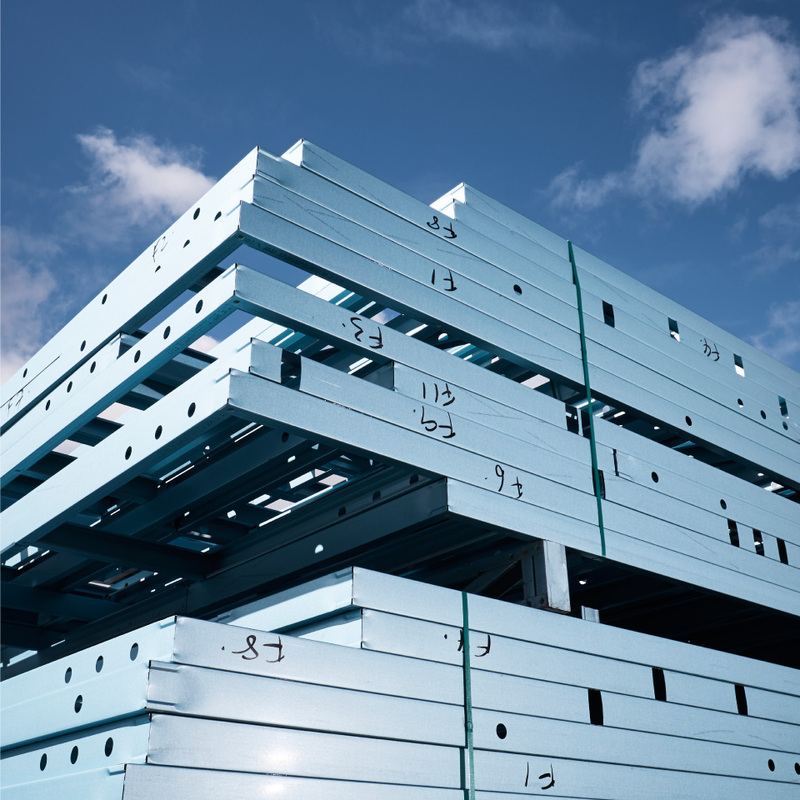 Light gauge steel framing is a precision engineered product manufactured to accurate dimensions and this helps to ensure walls are straight and true. Steel frames don’t shrink, twist or warp over time which may help reduce builder call-backs and ongoing maintenance issues. 5. What warranty is available on TRUECORE® steel? 6. Have steel framed buildings been proven over time? 7. Why should I consider a frame that is termite proof? 8. Can steel frames be used for building in a bushfire zone? 9. If I use a steel frame how much flexibility do I have with design? 10. Is more trade skill required to work with steel framing? 11. How can I find out how to install steel frames? 12. Can a frame made from TRUECORE® steel accommodate window flashing detail? 13. Does TRUECORE® steel comply with the relevant Australian Standards? 14. I’ve heard frames made from TRUECORE® steel are insecticide free. What does this mean? Because it’s termite and borer proof, TRUECORE® steel doesn’t need to be treated with insecticides to keep these harmful pests from eating your frame. So, if minimising insecticides around your home is a priority for you and your family, building your home with TRUECORE® steel is a great way to start. 15. Do I need to undertake chemical or physical termite protection if I use a steel frame? The National Construction Code specifies chemical and physical termite barriers only where structural members are subject to termite attack. A steel frame is termite proof, but it is still recommended to use non-structural fixtures of termite-resistant materials, or a steel frame plus a termite barrier, combined with regular pest inspections. For further information visit the National Association for Steel-Frame Housing’s (NASH) information page: www.nash.asn.au/nash/why-choose-steel/structural-pests. 16. Is there initial or ongoing movement of steel frames? 17. Can I build on piers or a concrete slab? 18. Should copper pipes be isolated from a steel frame? 19. Does steel framing combined with external cladding provide greater internal wall space? Compared to double-brick construction, floor space gains can be achieved when using frames made from TRUECORE® steel combined with external cladding construction. Over a typical home design (slab area = 221m2) this may equate to three square metres which could mean more living space or additional storage. 20. I’ve heard steel frames allow a range of external façade options. 21. Is a light gauge steel frame made from TRUECORE® steel durable? 22. Are steel framed houses thermally efficient? 23. How to fix skirting & architrave? Apply adhesive & use hardened steel nails to pin until adhesive sets. 24. How to fix door jambs? To fix door jambs use suitable screws for timber/steel. Screwed and or nailed using hardened nails or suitable steel fixing screws in both cases thermal break is required between cladding and steel. This can be factory fitted if requested. If you’re new to light gauge steel frames you might be surprised just how easy they are to work with. Prefabricated and dimensionally accurate, strong and straight. Efficient and fast to install. Steel building frames are efficient to work with and fast to install. Our steel frames are 100% termite and borer proof. Our frames are delivered to site, numbered for easy designation. 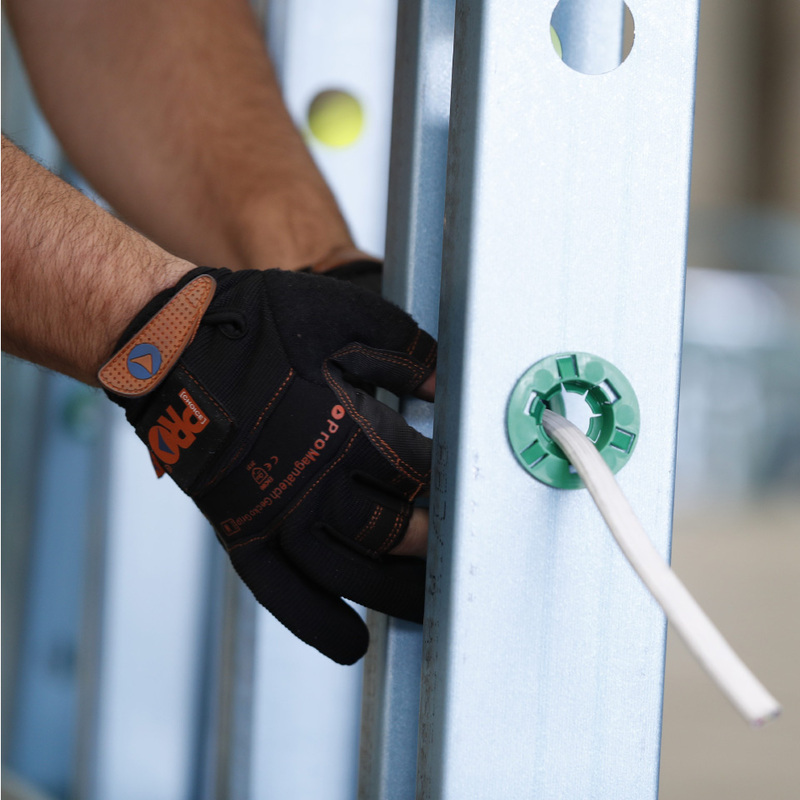 Our frames include pre-punched service holes improving on-site efficiency. Request a Quote & Upload your plans.